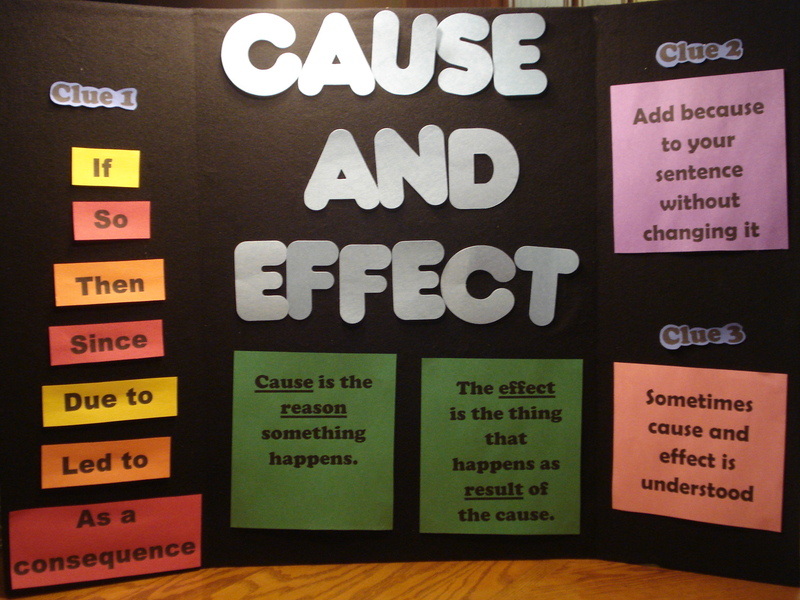 Do you remember learning about the Cause and Effect relationship during your science classes? I do and have to admit that I didn’t really think that cause and effect would be relevant for everything I would do in my life. It is, however, undeniable that our sales and leadership Effectiveness is very much tied into our Causes whether we like it or not. Your input to your career, activities, and life determines the output that you will achieve. Though you might not have control over every aspect of the effect, how much more likely are you to realize the Effect when you take action on your Cause? Consider your cause and the effect you want to have on your: sales, performance, customers, colleagues, and family. With that goal or objective in mind, determine the input needed to realize your desired output. Your Turn! 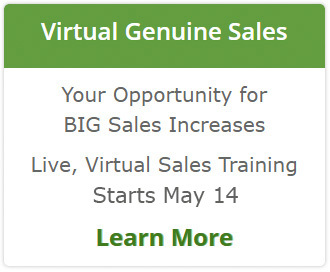 What have you noticed or learned about the cause and effect of sales success? Share your comments on the here and you’ll be entered in the drawing for a signed copy of Conversations That Sell. Congratulations to KC Anderson whose name was drawn for commenting on the Curb Your Enthusiasm to Make More Sales post. KC, please send me your address and we’ll get your book on its’ way to you! Hello Nancy, the “Cause and Effect” relationship in sales success you have stated simply gives us readers, and other sales minded individuals a much easier way of knowing what it would take to gain those results you wanted. This is a must read for the salesperson who seeks for more productivity. Like with http://www.invisume.com/, they tend to follow a “Cause and Effect” relationship with the companies. It’s because of their unique skills that http://www.invisume.com/ look into them to match them with companies that fits their talents. They keep everything confidential.